Garbha poshana literally means "uterus nourishment." According to Ayurveda, there are well-conceived and defined steps to follow for couples who want to create a new human life. In today's world, we have accumulated toxins, mentally and physically. Woman are constantly on the go, skip meals, and deprive themselves of sleep. This results in inefficient and insufficient nourishment to our bodies. Ayurveda emphasizes a woman's health to make a baby. The woman's state of mind before, during, and after conception will influence the the baby deeply, and the child will carry those imprints for its entire life. Couples from ancient cultures prepare themselves physically and spiritually for many months in advance anticipation of inviting a child into their family. Such physical, mental and emotional purification and fortification will attract a soul of higher consciousness and will allow for an auspicious pregnancy and birth. The process of conception is sacred. Ayurvedic sages developed a series of steps for a woman to enter motherhood. Historically, kings, who wanted a potent royal successor, adopted these procedures for the mothers of their children. This kind of preparation for conception lays the foundation for a healthy, vibrant pregnancy, which can produce a calm and pleasant baby for future generations. If you are a couple who would love to have a wise, calm, baby to nurture, and you want to enjoy parenthood to the fullest, please make an appointment today! To be done correctly, the couple should follow instructions for a minimum of 6-7 months prior to conceiving. Who Can Benefit Most from Vinayam Treatments for Infertility? Women who have regular menstrual cycles and are trying to conceive, but have failed. 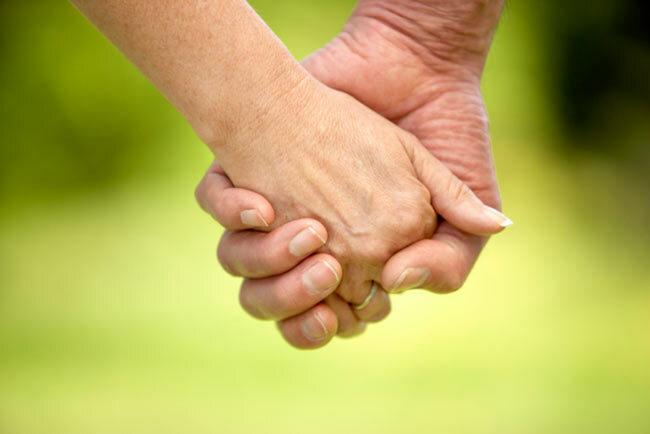 Women whose fertility challenges may be age-related when they are in their late 30's or early 40's. Healthy couples who are unable to conceive and don't know why. 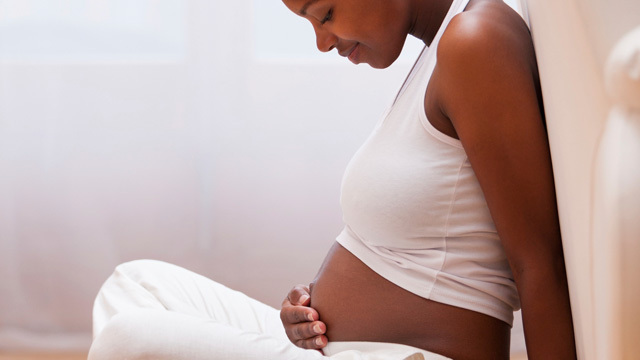 Women who are trying to have a second baby, but either are unable to conceive or are unable to keep the pregnancy for the full-term. Are willing to change your diet and work with herbs to give your health an uplift. Want to add that one more beautiful baby to your family. You are in the right place! Together, let us give another chance to the "Ancient Herbs" which evolved long before our arrival on this planet. Ayurvedic infertility treatment is planned according to individual needs. We start with focus on regulating the menstrual cycle and offering a cleanse to support and achieve a healthy uterus. We suggest changes in diet to nourish and improve the quality of both sperm and ovum. Pre-process: Cleansing, which includes fasting and diet changes. Step-by-step process of oil massage and "kramas" (steps) to be followed. Vinaya changed our views on what it takes to conceive. In the western world, and particularly in the US, there is a generalized notion that a) if you are in your mid 30’s or older or b) if you have had various miscarriages (like I did), you should pretty much resign yourself to a fertility treatment or just abandon your hopes altogether. I am a mother of a 5-year old girl. After my first uneventful, natural and successful pregnancy, I tried to conceive on multiple occasions without much luck and lots of painful visits to doctors. I even began doing fertility treatments, including 2 sessions of IVF. Vinaya came into my life when I had almost given up and she convinced me to take one more shot by working on an Ayurveda treatment to cleanse my body and get it ready for conception. First, Vinaya worked with me to understand my constitution and any imbalances I had and then prescribed me with a diet and set of exercises and meditation to bring back a sense of peace and well-being. The process was not easy as I had to change my eating habits and adjust my daily routine, but I soon started to see the benefits of the treatment and I remained hopeful that no matter what, my habit adjustments would make a positive impact in my life. Vinaya also worked with me and my husband on the incorporation of some herbs which were critical for preparing us for conception. She even worked with her teacher, Amruta Athale, to get me some of the herbs directly from India since they were not available in the US. Vinaya was always so confident and helped me maintain a positive attitude all throughout the treatment. I am now pregnant and entering my second trimester and feeling very joyful for the future ahead. Thanks to Vinaya and her teacher for being so instrumental in guiding us towards a healthy pregnancy! We will remain forever grateful!